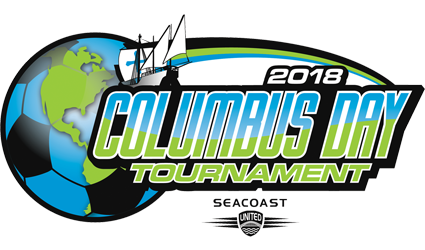 The 12th annual SUSC Columbus Day Invitational will host over 80 teams during the weekend of October 6-7th from throughout the Northeast Region with a strong reputation for player development, fair play, and success at state, regional, and national levels. The event is sanctioned by USYS, as well as US Club Soccer. This tournament is for U9-U15 boys and girls teams. Tournament Headquarters is located at the Seacoast United Outdoor Complex in Epping, NH, with games also taking place at Epping High School (NH) and Seacoast United Sports Park (Amesbury, MA).